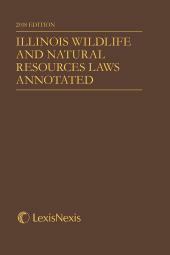 A convenient softcover volume containing the annotated text of Illinois wildlife and natural resources statutes. 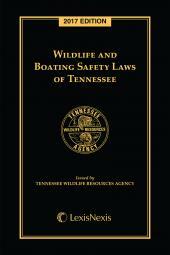 Illinois Wildlife and Natural Resources Laws Annotated is designed with the lawyer or law enforcement professional who deals with wildlife or natural resources issues in mind. 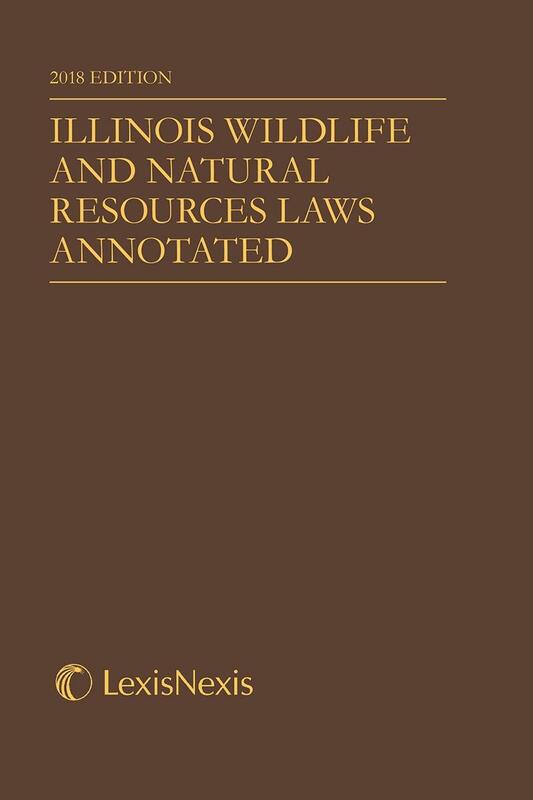 Reprinted from the Illinois Compiled Statutes Annotated, this convenient softbound single volume is fully updated with the latest statutes enacted by the Illinois General Assembly. 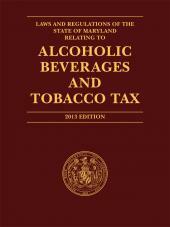 The full text of the law includes editorial notes and is fully annotated with carefully prepared Case Notes from Illinois and Federal decisions that demonstrate our expert editors' exhaustive attention to state-specific detail. Annotations to treatises, practice guides, research references, legal periodicals and law reviews allow you to easily expand your research on a specific statutory section or topic and develop a thorough analysis of your client's issue that is critical to success. 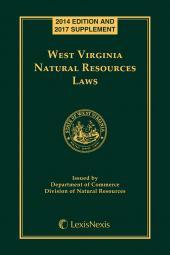 A Table of Contents, Table of Sections Affected, and a comprehensive Index are included so you can find what you need quickly. Get your copy today and see why thousands of lawyers and law enforcement professionals nationwide prefer LexisNexis for their legal reference and research needs.